Temperatures continue to increase as we get closer to what should be cooler weather. 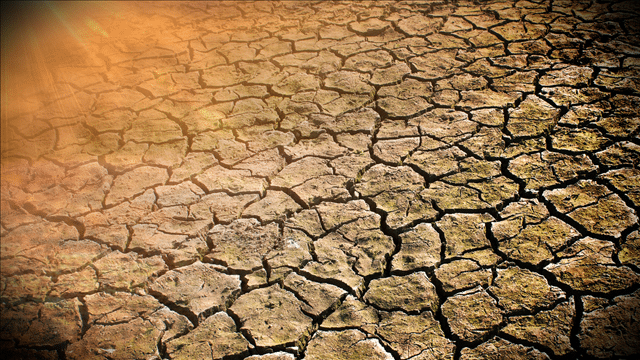 The rising heat may affect farmers’ crops. Record high temperatures have had Georgia in a drought for the last few months, and farmers’ crops are being impacted. University of Georgia professor in Agriculture, Joshua Berning, says farmers investments may be hurt. Although the impact may be hurtful to farmers, it shouldn’t be that big on consumers who buy their produce from grocery stores. Berning says that the drought would need to continue over a much longer period of time to affect anyone’s wallets.